Winter can be a hectic time of year when it comes to job hunting – in fact, many students in the Faculty of Management are looking for co-ops, internships and post-graduate opportunities. Because competition for these roles can be high, it is helpful to have a focused job strategy. 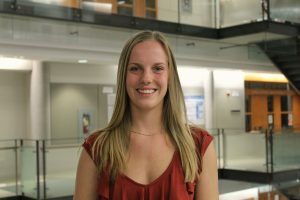 Mackenzie Baird is a fourth-year Bachelor of Commerce student majoring in accounting who recently secured a post-graduate opportunity with PwC. 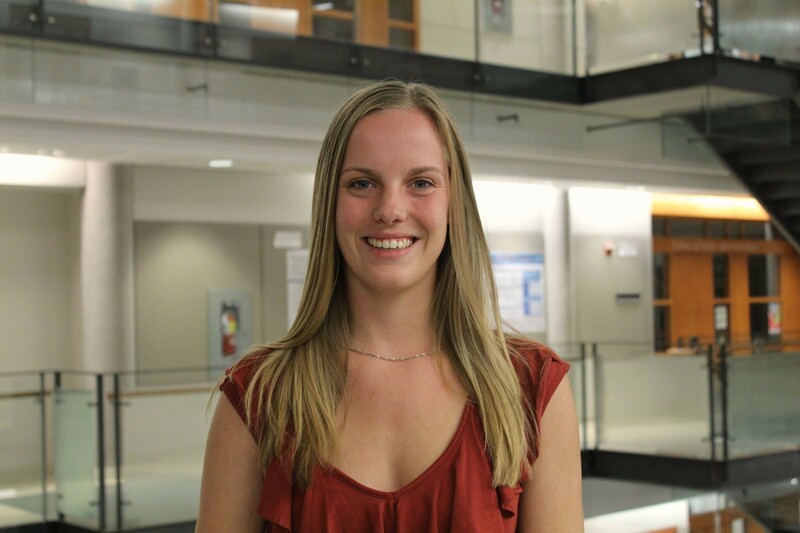 Mackenzie believes that the most effective way to differentiate yourself from other applicants is by having a diverse range of work experience, using available resources, networking with professionals in your field, and using these strong connections to stand out. Completing three work terms with different organizations has allowed Mackenzie to gain a variety of experience. Her first position was a Data Analyst with Bell Aliant, followed by a second work term with Citco Fund Services as a Corporate Actions Analyst. Her final work term was spent in Internal Audit at Emera. She was able to utilize resources available to her through Management Career Services (MCS) to obtain all three of her work terms. In addition to the experience Mackenzie gained throughout the Commerce co-op program, she attended numerous networking events organized by MCS to help build connections and improve communication skills with professionals. Mackenzie says: “The skills I was able to gain from these events proved invaluable when interviewing with KPMG and PwC for post-graduate positions, and ultimately enabled me to secure my role in assurance at PwC Toronto”. PwC will be hosting a Coffee Connects TODAY, Wednesday, Feb 1st from 12 – 2pm in the Rowe Lobby. Drop by and don’t miss your chance to learn more about the fantastic opportunities PwC has to offer students. And don’t miss out on our Summer Career Kick Start Power Hour workshop on Thursday, Feb 9. Learn more on myCareer.